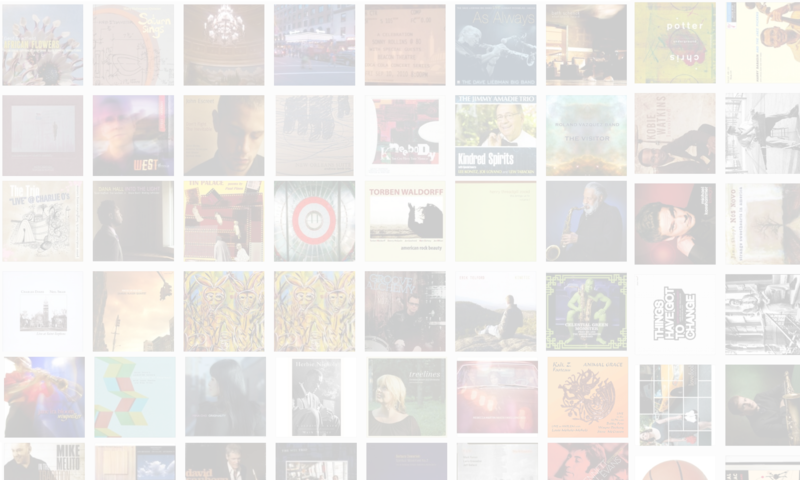 The Jazz Session – Page 137 – The online jazz interview show hosted by Jason Crane. Jason Crane interviews drummer Pete Zimmer. Zimmer moved to New York several years ago after graduating from the New England Conservatory. Heâ€™s released three records on his own label, Tippin’ Records, the most recent of which is his new CD, Judgment (Tippin’ Records, 2006). 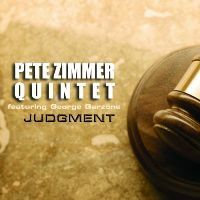 The album features tenor saxophonists George Garzone and Joel Frahm. Find out more at PeteZimmer.com. The Jazz Session in the news! Jason Crane interviews saxophone and clarinet player Victor Goines. Goines has made quite a name for himself with such seminal groups as the Wynton Marsalis Septet and the Jazz At Lincoln Center Orchestra. In addition to touring the world with the those bands, heâ€™s also an accomplished leader in his own right, and the director of the jazz program at Juilliard in New York. 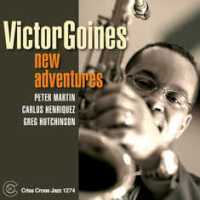 Goines has a new CD called New Adventures (Criss Cross, 2006). Jason Crane interviews David Torn, a man of many talents. He’s a film composer whose music you’ve heard in Friday Night Lights, Believe In Me, and The Order. He’s also contributed tones and textures to films like this year’s Best Picture winner, The Departed, and the 2000 hit Traffic. Before his film days, he was known for daring musical collaborations on albums such as Cloud About Mercury (ECM, 1987). And he’s worked as a guitarist and/or producer for everyone from David Bowie and David Sylvian to John Legend and Tori Amos. 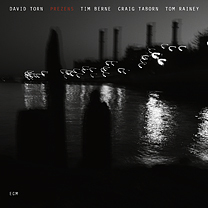 David Torn has returned to ECM after two decades for prezens (ECM, 2007), an adventurous record that features Tim Berne, Craig Taborn and Tom Rainey. Learn more at DavidTorn.net.